Serving physicians and patients throughout The Greater Houston Area. 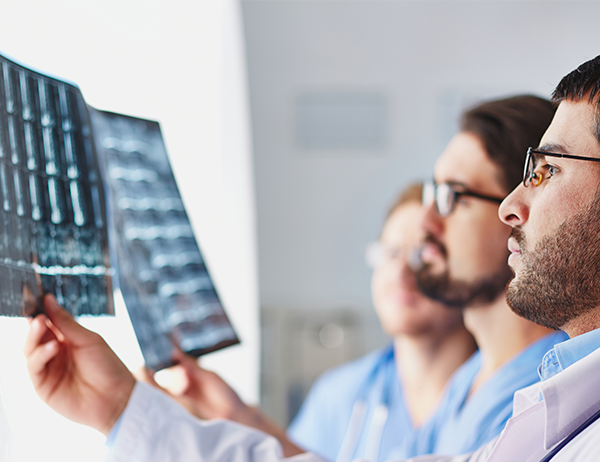 Memorial MRI & Diagnostic Imaging Service is the best outpatient facility, providing a full spectrum of imaging services at seven convenient locations throughout The Greater Houston Area. Memorial MRI & Diagnostic Imaging Service offers the latest technology, a highly-trained staff, and a relaxing, comfortable atmosphere in all our medical imaging facilities.